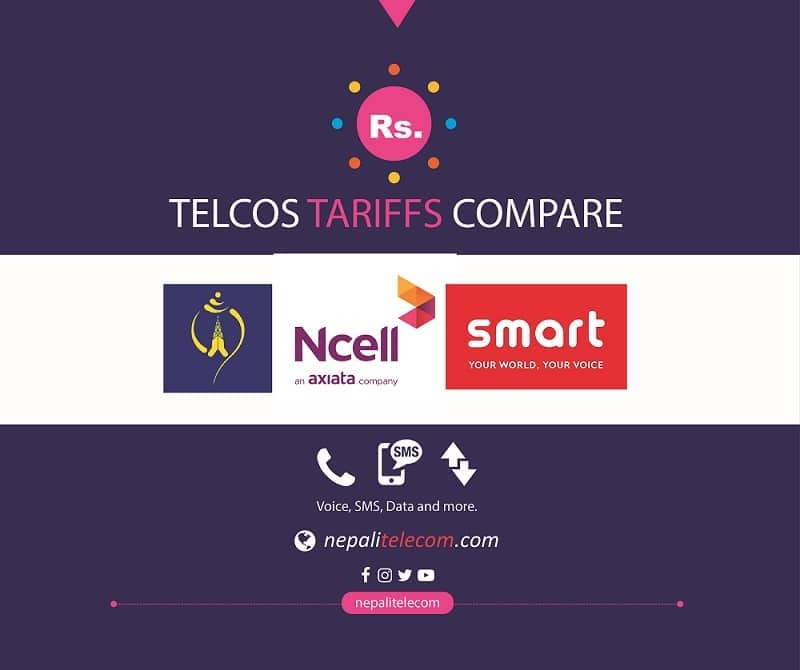 Nepal Telecom, the Government owned telecom company has inked a deal with two Chinese companies for the large scale 4G deployment in the country. On Sunday, February 3, 2019, Ntc makes a contract with CCSI, Hong Kong for RAN Network and ZTE for Core Network. Now with Ntc 4G LTE contract, they will provide 4G service in all parts of the country, within a year. As per Ntc, both the contracts are done as per the directives from Parliament’s Finance committee, MoCIT and in subjective to the Public Procurement Act. 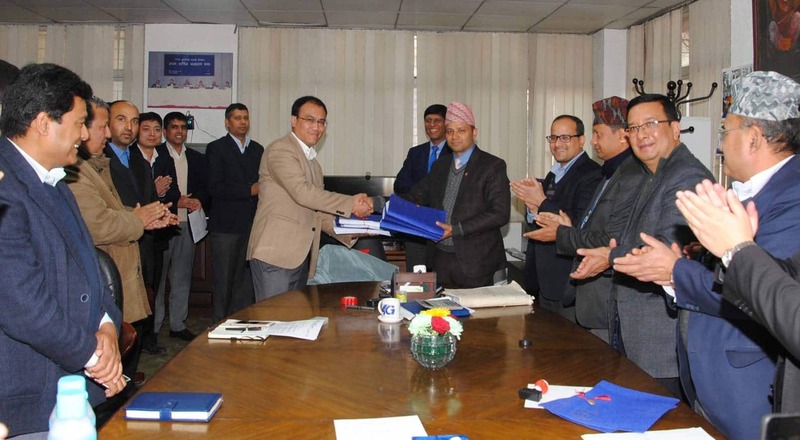 Ntc MD Mr. Dilli Ram Adhikari, representatives from CCSI and ZTE signed the contracts separately. The whopping multi-million dollar project for 65 lakh 4G users has a core network and two Radio network. They will put the core locations in Butwal and Kathmandu. With the RAN network 1 and 2, they will expand 4G in all seven provinces. As known, they will complete the whole project within a year period. Although there has already been a big delay, Ntc 4G LTE contract now paves the way for the start of the work soon. Ntc has first launched the 4G network in the country on Poush 17, 2073 from Kathmandu and Pokhara. They have not expanded the 4G coverage apart from these two areas for the last two years due to many reasons. But with this upcoming 4G project, Ntc 4G will reach to every nook and corner of the country. Ntc has floated three tenders for those projects more than a year ago. They plan to deploy the 4G network as per their customer demand. But there has been a big hurdle from many sides for this project. For nine months, it was under the scrutiny of CIAA (Akhtiyar), the antigraft body to examine possible corruption. Then parliamentary committees had asked about the huge investment if it can be done at a lesser cost. The finance committee has already directed Ntc with three options. It seems they had selected one out of it. If everything goes as per Ntc plan, most Nepalese can get access to 4G. It will bring a big revolution for developing country like Nepal to make use of the connectivity for developement and better life of People. Before, MoCIT had also sent a letter to Ntc to make provision to complete the 4G project within a year, and launch 5G in 4 cities. Read more here. Following the directions, Ntc speeds up their works in finalizing the contract. So, with the NTC 4G LTE contract and their plan, Ntc will provide 4G service to all parts of the country, within a year. Ntc 4G will act as an overlay to the existing 2G, 3G and people can select the services as per their choice. They will also provide advanced services like VoLTE and ViLTE with their upcoming 4G service.